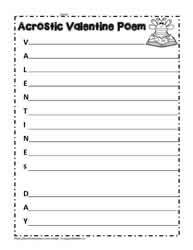 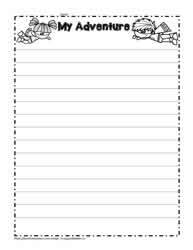 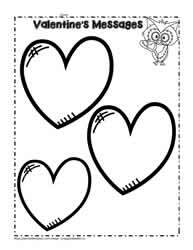 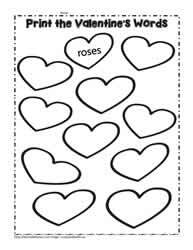 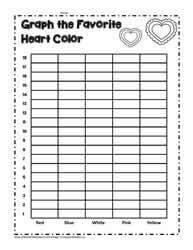 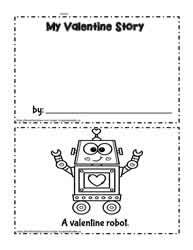 Valentine's day worksheets, printables for valentine's day. 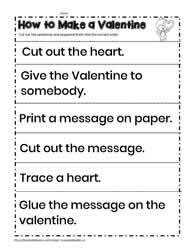 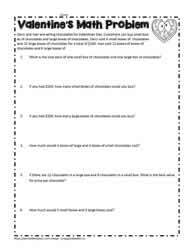 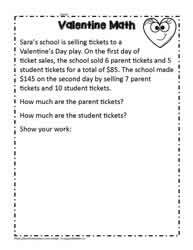 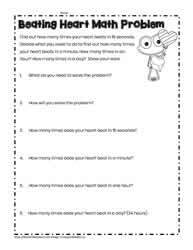 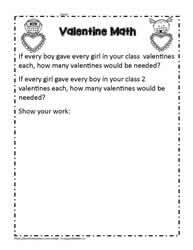 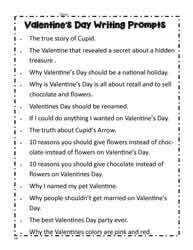 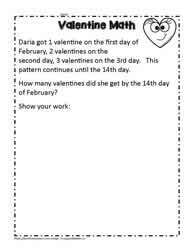 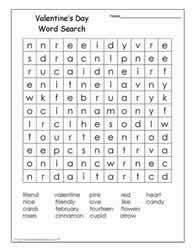 Valentines day problem solving, math and writing prompts for the classroom. 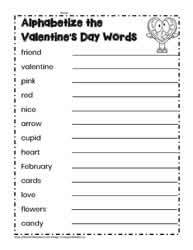 How Many Words From VALENTINE?